On this page, you can find information about the role of an interim payroll consultant, one of the many challenging and skilled jobs in payroll. Whether you are thinking of hiring an interim payroll consultant, or you are thinking of training for the role yourself, these are the duties and skills this professional proves at an interview and does on the job. An interim payroll consultant takes on the same duties as a permanent consultant. A key difference is that the interim consultant's contract only covers a small duration of time, usually a few months. This means that while the permanent payroll consultant may be available for advice at all times, an interim consultant may work on only one specific task. Produce documentation – such as manuals which explain the company process. Design a process – such as a implementing payroll software and arranging training for clerks. These are the general duties and skills of the role, however a particular vacancy may have its own minor variations, depending on the business and the tasks involved. If you have these skills, or you are looking for someone with them, we can help you fill a position for an interim payroll consultant. 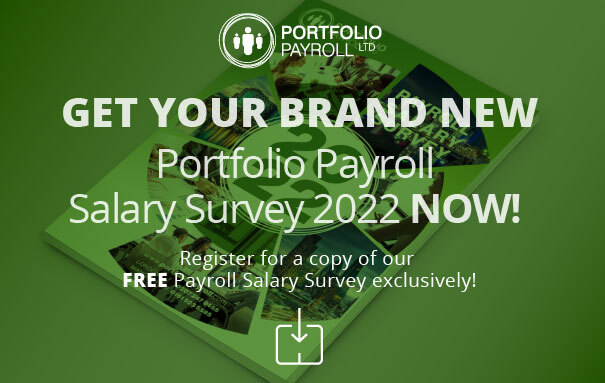 While filling a vacancy is a challenge, the process is much easier with Portfolio Payroll. As the only payroll recruiter recommended by the Charted Institute of Payroll Professionals (CIPP) we've helped thousands enjoy successful careers in the payroll sector – from a payroll clerk to a temporary payroll consultant. Contact our London offices on 020 7247 2882 to find out more.